Egypt is a large country in northeastern Africa. Its capital is Cairo. 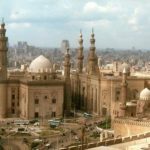 Cairo is the largest city in Africa. It is very old, dating back more than a thousand years. It stands on the banks of the Nile River. 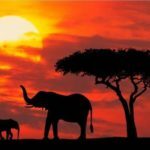 It flows through Uganda, The Sudan, and Egypt on its way from Lake Victoria to the Mediterranean Sea. 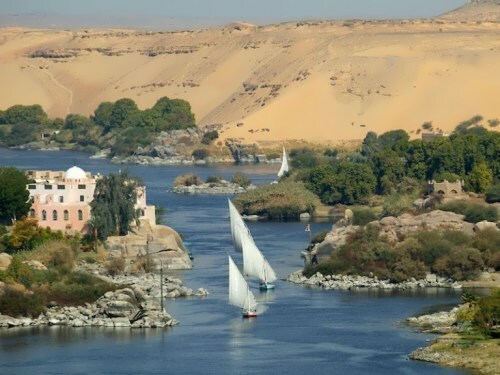 Egypt depends almost entirely on the Nile. 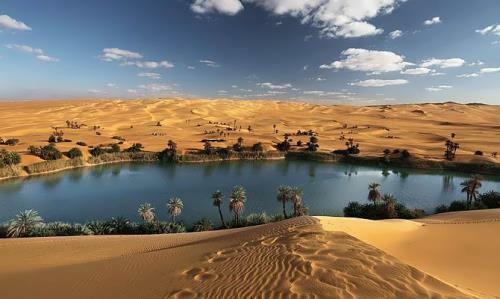 The river is the source of all the water used for farming in Egypt. That is why people call Egypt the “gift of the Nile.” People farm on the banks of the river. Two of the most important things they grow are rice and cotton. Egyptian cotton is one of the finest cottons in the world. Canals, or man-made streams, act as a highway network for small boats and ships during the flood season. In fact, ancient Egypt was one of the world’s earliest civilizations. The ancient Egyptians built large cities and many great monuments. 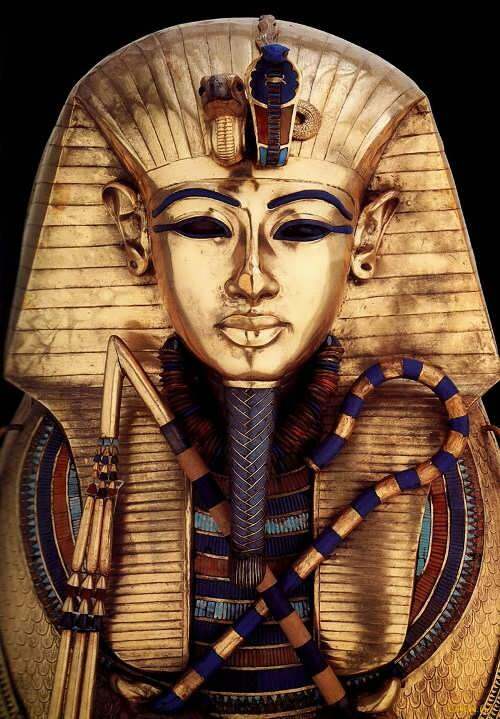 The king was known as the pharaoh. People thought of him as a god. About 3100 BC – unification of Upper and Lower Egypt by Mencs. About 2650 – Imhotep builds the Step Pyramid of Zoscr. About 2560 – Construction of the Giza pyramids and Sphinx. 2181 – end of Old Kingdom; civil wars. 1786 – Middle Kingdom collapses in the face of invasions from the east. 1567 – beginning of New Kingdom as invaders are repulsed. About 1450 – Egyptian empire extends from Sudan to Syria. About 1378 – Akhenatcn, a Pharaoh of the 18th dynasty, introduces monotheism, worship of a single god. 1200-1100 – Libyan incursions; decline of the Pharaohs’ power. About 940 – Egypt reunited under Libyan kings. 746 – Nubian kings conquer Egypt. About 620 – Psamtik I, a 26th-dynasty Pharaoh breaks with Assyria; Egyptian independence reasserted. 525 – Persian empire absorbs Egypt. 341 – Persian rule restored. 332 – Alexander the Great conquers Egypt. 305 – Ptolemy I comes to the throne; library at Alexandria founded. 285 – Ptolemy II comes to the throne; Pharos lighthouse—one of the seven wonders of the ancient world—built at Alexandria (about 270). 47 – Cleopatra takes over the throne with the help of Julius Caesar. 30 – Cleopatra commits suicide; Egypt becomes a province of the Roman empire. Three Egyptian kings—Khufu, his son Khafre, and his grandson Menkure—each ordered the people to build him a pyramid. The pyramids were to be the kings’ tombs. The Great Sphinx was carved from a knoll left from the quarrying of stone for the Great Pyramid—only the paws were carved separately. It dates from the 26th century BE. Sphinxes were mythological animals and they were usually male in Egyptian legends and female in Greek ones. Egyptian sphinxes were often constructed with the body of a lion, the tail of a serpent, a human head and sometimes wings as well. They were considered by the Egyptians to represent the guardian of the Gates of Sunset. The word mummy does not come from Egypt, or even from the Arab world. It is thought to be derived from a Persian word mummia, meaning ‘bitumen’ or ‘tar’. Ancient peoples believed that the bodies were a source of tar. The first Egyptian mummies date from about 2600 BE, and the practice survived until Muslim Arabs conquered Egypt in AD 641. 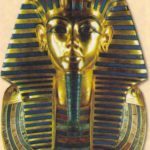 The most sophisticated techniques of mummification took about 70 days to complete. The internal organs were first removed and cleaned in wine and spices. The brain was removed through the nose. The body and organs were packed in the mixture of a natural rock salt, washing soda and baking soda, to dry them. Then the organs were individually wrapped and replaced in the body. Medicine and surgery were advanced and respected in ancient Egypt. Nine medical treatises have survived. One, the oldest surviving book of surgery in the world, contains details of 48 operations. Egyptian doctors even used adhesive plasters on wounds. – Official name of Egypt is Arab Republic of Egypt. 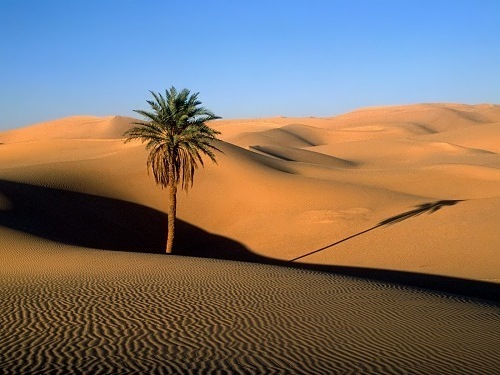 – Hot, dry desert covers about 96 percent of the country’s surface. – Mount Catherine is the highest point on mainland (2,629 meters/8,625 feet). – Toothpaste, soap, comb, deodorant and scissors were invented in Egypt. – They also were the first to divide the year into 365 days and 12 months. – The paper and ink for writing were used in Egypt for the first time. As the paper they used papyrus, made of cane. It was invented in 4000 BC. 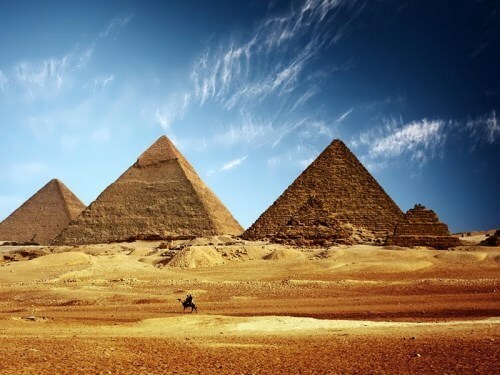 – Pottery, cement and glass were invented in Egypt. 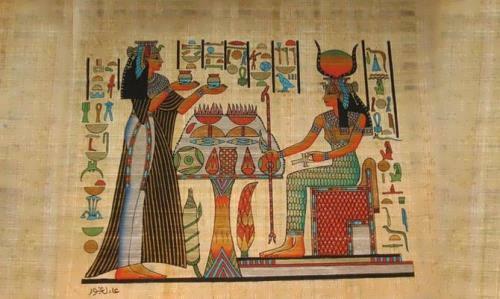 – The Egyptians, both women and men, began to use cosmetics first. 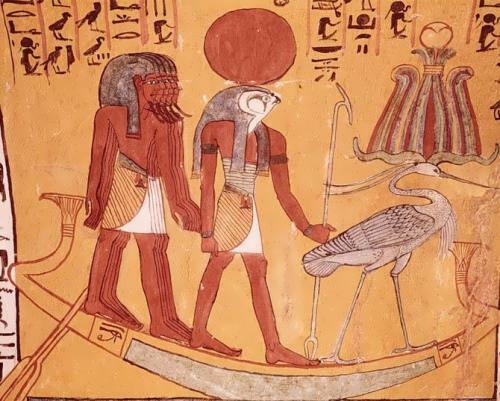 – The inhabitants of ancient Egypt used pigeons as a means of communication. – Men of ancient Egypt wore a white clothes, and women – black ones. 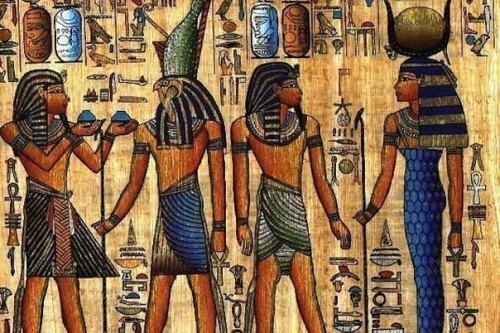 – Not many people know that during the time of its existence, Egypt was called differently: Black Earth, or Kemet, Red Land or Deskhret, Hout-ka-Ptah and Aegiptus. – Egypt has a population of over 82 million people. 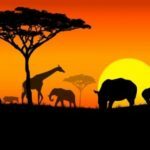 It is the 15th most populous country in the world. 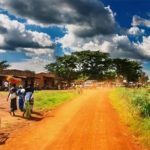 It is interesting to know that about 99% of the population lives on 5.5% of the country. – About 90% of Egyptians are Muslim (Sunni), 9% – the Copts, and only 1% – Christians. 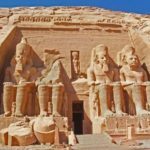 – Ramses II was the greatest pharaoh in the history of ancient Egypt. He ruled for over 60 years and was the one who won the title “Great”. We also know that he had 90 children: 56 boys and 44 girls, 8 official wives and 100 concubines. – Pharaoh Piopi II ruled Egypt for 94 years – the longest in the history of the empire. He became pharaoh in 2246 BC, when it was only 6 years old.